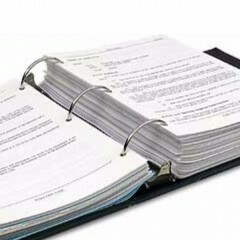 No need to thumb through the paper pages... Now you can download the Village of Lakeview Code of Ordinances here. Check the drawers here to find the Ordinance you need. You can also use the Search Our Website feature. It will scan all of the Ordinance documents as well as the rest of this website to find any match to the text you enter. If you have questions, please telephone Village offices at (989) 352-6322. Code of Ordinance documents are presented in alphabetical order.